"Beautiful brown, malt, smooth", Mr. Chen gently shaking the of the glass, on the tip of the nose took a deep breath, and then slowly swallow. Mr. Chen, 30 years, a Yichang restaurant owner, he said: "The micro-brewing beer, taste so good, it will be easy to sell." As we all know, in past few years, craft brewing beer has swept the world. 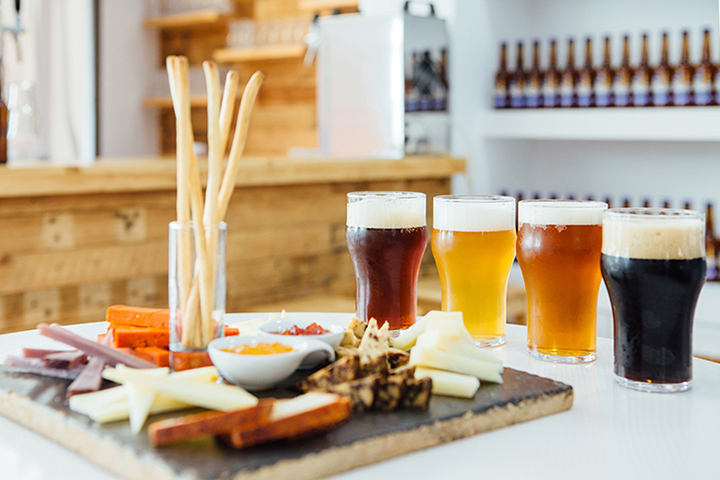 In 2012-2015, the imports of beer and craft brewing beer showed explosive growth in the Chinese market, the cumulative increase of nearly 500%. 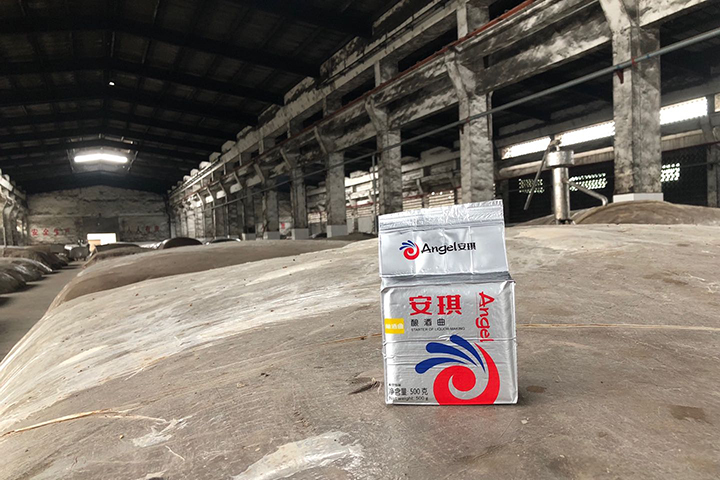 In the foreseeable future, if the brewing beer market share up to 10%, you can expect the Chinese market will have 4 million tons of brewed beer sales gap, nearly 80 billion market! 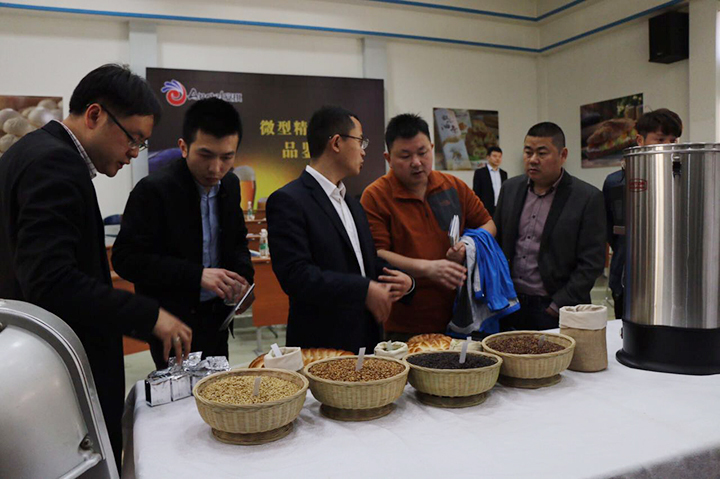 On 28th March, the "Micro-brewing Beer Tasting" organized by the Angel brewing division was held at the headquarter of Angel Yeast. 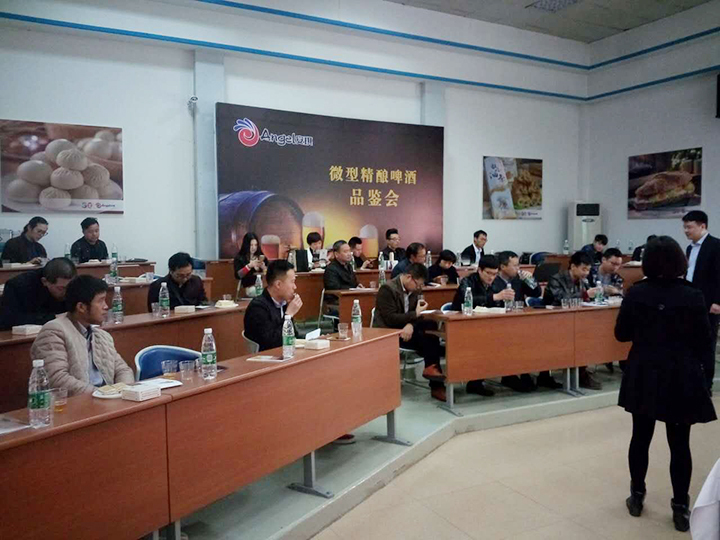 More than 30 customers from restaurants, bars, join the meeting, they are all interesting the micro-brewing, and get more knowledge of Angel’s micro brewing service, including the equipment, malt, beer yeast, ect.